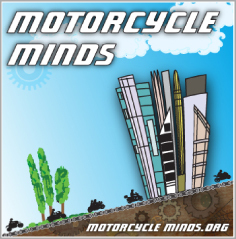 These myths, fallacies and a lot more, appear to continue to be perpetuated by a weekly motorcycle publication in the UK, which is now rousing riders to join in a demonstration at the EU Parliament in Brussels. This newspaper states, “So-called onboard diagnostic systems on new bikes could detect non-standard parts and trigger a warning light until the ‘fault’ is rectified by a dealer. Routine faults could be reported in code decipherable only be a dealer, preventing home-servicing. These statements are a complete misunderstanding of the EU Proposals! The BMF has issued the following statement on the Proposed EU rules on motorcycles. 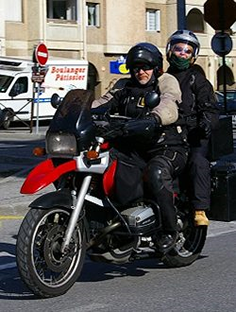 As many of you will know, the EU is proposing to change the way new bikes are approved in bulk for use on public roads. This will have some effect on the motorcycles we buy in the future. This is a complicated document and discussions are still far from being completed. However, lots of myths and fallacies have arisen recently about the issue.